Description 20 WHEELS, 35 TIRES, LIFT KIT AND RUNNING BOARDS!!! 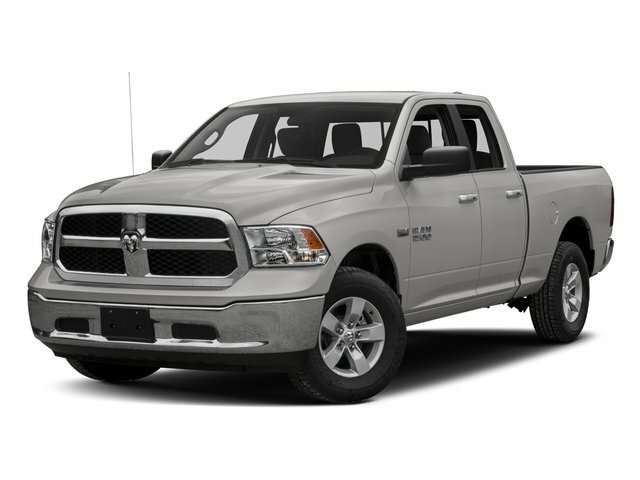 2017 Ram 1500 SLT Bright Silver Metallic Clearcoat *Carfax Accident Free*, *One Owner*, *Certified 7 Year 125,000 Mile Warranty*, Bluetooth, Tow Package, Backup Camera, Keyless Entry, ABS brakes, Class IV Receiver Hitch, Compass, Electronic Stability Control, Heated door mirrors, Illuminated entry, Low tire pressure warning, Remote keyless entry, Traction control. Certification Program Details: Type your description here Home of Oil Changes for Life.